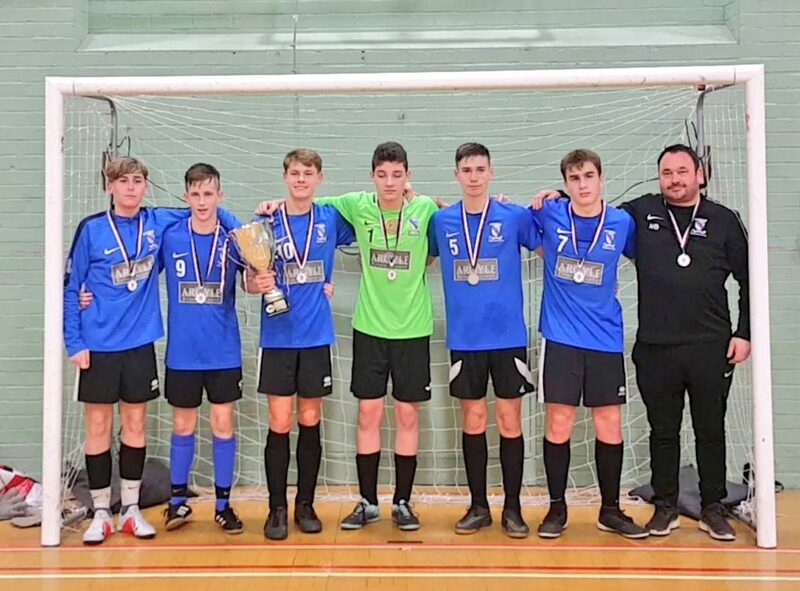 AFC Clee Argyle are crowned U15/16 GTSET Futsal League winners 2018! This is how season 1 unfolded. 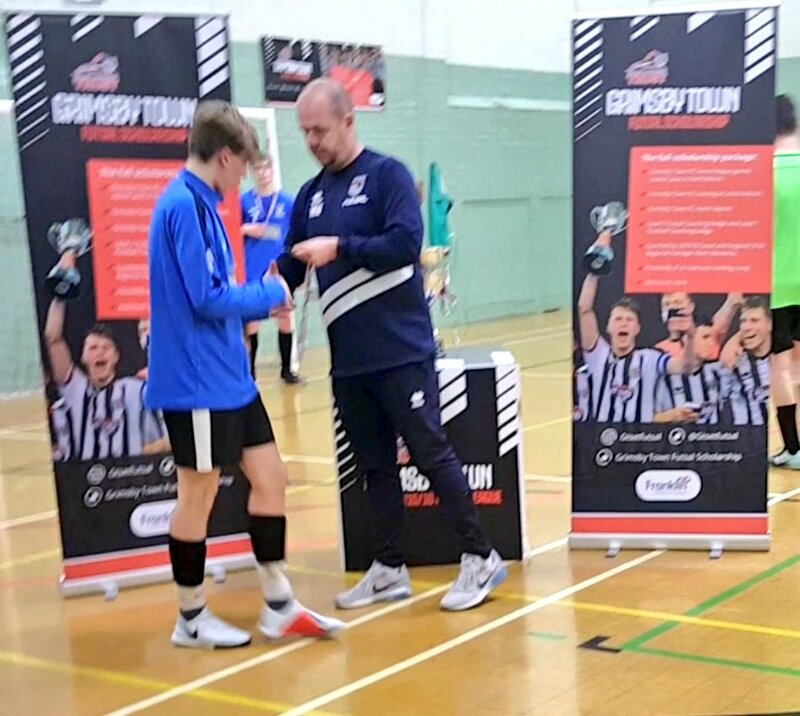 This week saw the opening fixtures of the new GTSET Futsal League, there were no fewer than 44 goals scored in the first week seeing three teams pick up their first wins. The early pace setters were AFC Clee Argyle with an impressive 18 goals. Elsewhere Clee Argyle edged an 11 goal thriller 6-5 beating Boro Allstars. 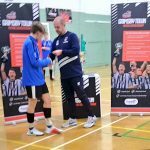 In the third game of the evening an impressive Discoveries came from 2 goals down to win 11-2 against Boro Pumas. 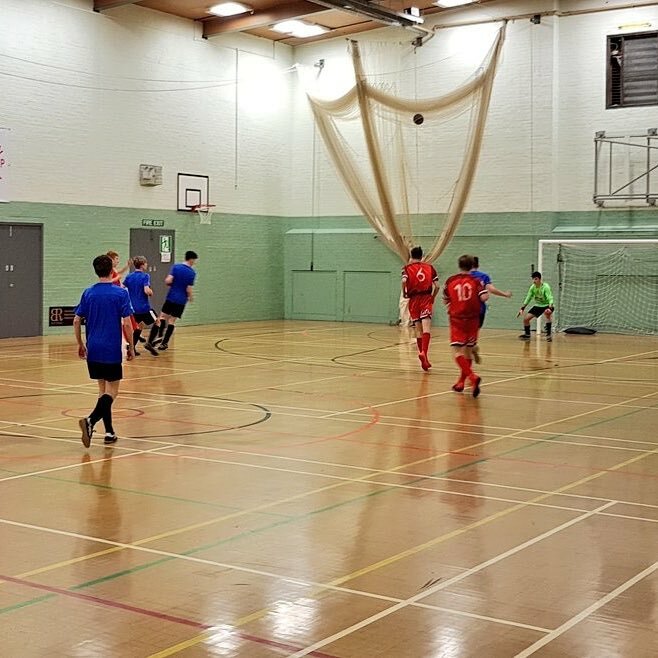 The second week of the still newly formed GTSET Futsal League saw an ensemble of competitive fixtures seeing the opening fixture between Clee Argyle vs Boro Will-Lec ending 9-3. The second fixture of the night saw Discoveries take top spot after narrowly beating AFC Clee Town Argyle 4-2 in a fixture which could of gone either way with Elliot Barratt grabbing a crucial brace. The final fixture of the night saw the Boro derby of Pumas vs Allstars seeing Allstars coming out on top despite coming in at half time trailing. Week 3 saw the closest week so far with 2/3 of the games won by a single goal! In game 1 a depleted Pumas side managed to claw out a 6-5 win vs AFC Clee Argyle. With just minutes to go on the clock Boro trailed 5-4, but 2 last minute goals saw the game flipped on it’s head and Boro Pumas pick up their first points of the season. Discoveries and Clee Argyle had both won 2/2 heading into their fixture and the game was just as close, Discoveries just managing to seal all 3 points with a second half winner despite a lot of Clee pressure. In the final game of the night Boro Allstars took on Boro Wil-lec. The young Allstars team eventually running out comfortable winners by 6-3. Week 4 saw the competition keep up the reputation of zero draws! It also left the league perfectly poised for the final week of league fixtures next round, with 4 teams still mathematically in with a chance of finishing second and reaching the playoff final! One thing that is for certain however is that Discoveries will finish in first place and be in the playoff final after their hard fought 5-3 win vs Boro Allstars. AFC Clee Argyle put themselves in prime position to reach the final after beating rival Clee Argyle 7-3. With a superior goal difference a win vs Boro Allstars next week will almost guarantee them second place. Boro Allstars will be looking to leapfrog AFC Clee Argyle into second if they can beat them next week. In the final fixture Clee Town Argyle and Boro Pumas probably have to rely on a draw between Allstars and AFC Argyle or an low goal deficit win for Allstars so they can catch them on goal difference and beat them to second place. This week saw the small matter of the playoff places being decided. With 4 teams mathematically able to finish 2nd and still be crowned champions it was all to play for. 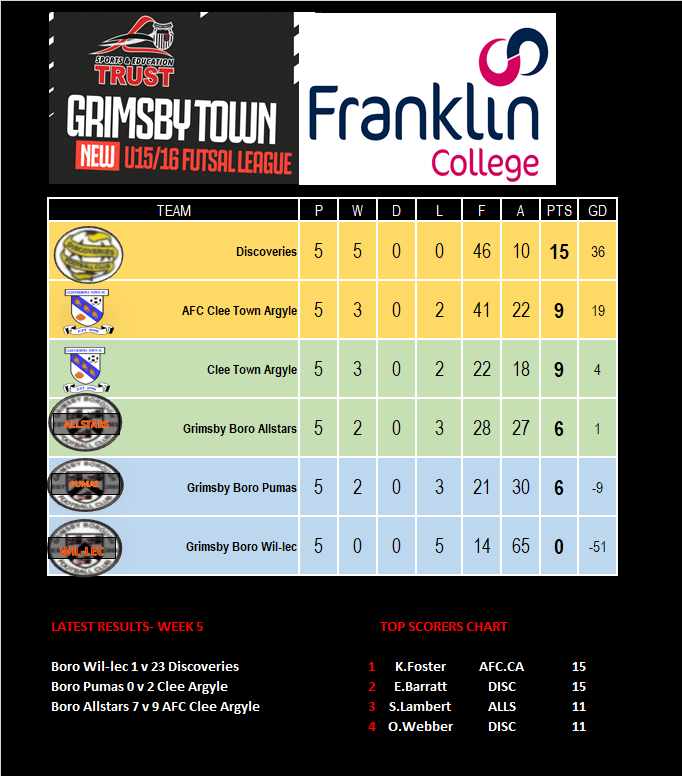 Discoveries, already cemented in 1st place and guaranteed in the playoff final headed into the big game in perfect form beating Boro Wil-lec 23-1. Clee Argyle moved up to second temporarily by beating Boro Pumas 2-0. 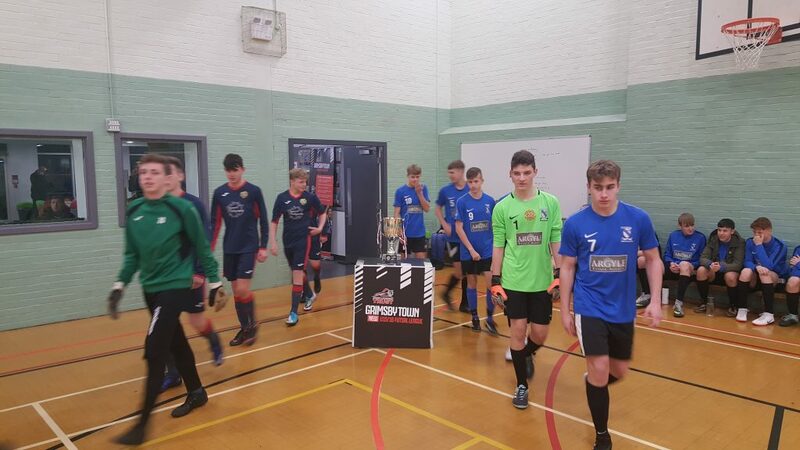 This meant all was to play for in the final game between Boro Allstars and AFC Clee Argyle with the game now essentially becoming a semi final with the winner guaranteed second sport because of their superior goal difference over Clee Argyle. 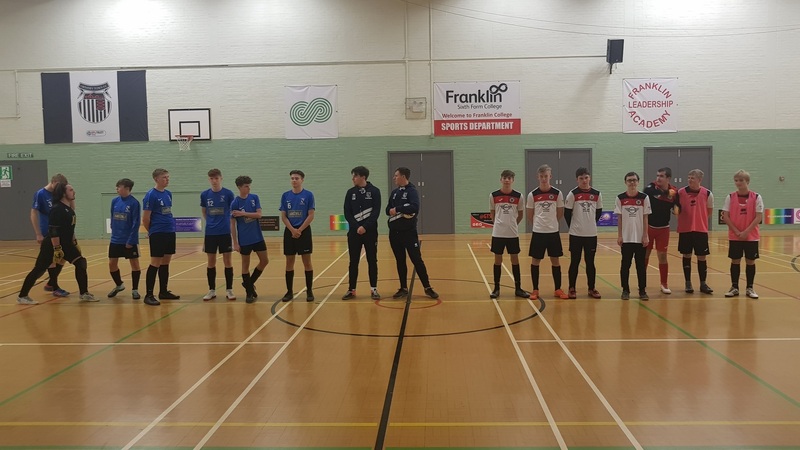 In a game that swung back and forth and had everything including penalties and red cards eventually saw AFC Clee Argyle take a 9-7 victory over the Allstars sending them into the final in a few weeks time. Discoveries 4-10 AFC Clee Argyle. CONGRATULATIONS TO AFC Clee Argyle- U15/16 #GTFUT18 Playoff winners 2018! 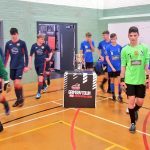 The local grass roots team will battle it out for the right the be crowned GTSET Futsal Champions in the open season running from now until XMAS.